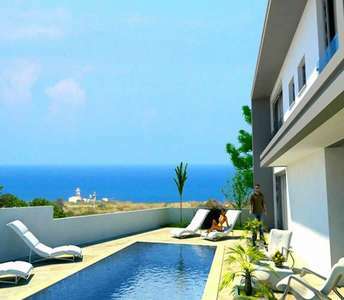 Newly built in a picturesque location on a hill is this impressive villa, which is for sale in Ayia Napa, Cyprus. This property in Ayia Napa is ideal for anyone looking to buy a permanent residency or a holiday home in Ayia Napa. 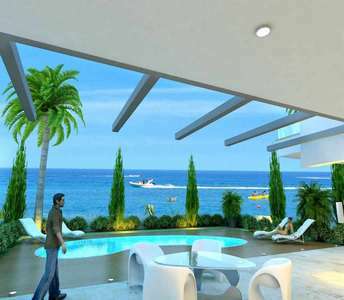 Luxury properties for sale in Protaras, Cyprus! 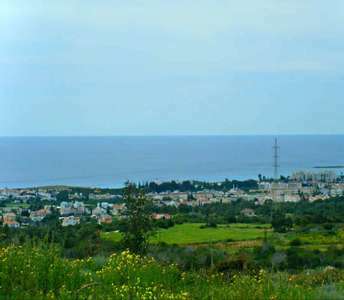 These spectacular Cyprus homes have the advantage of breathtaking sea views and are minutes away from the pristine beaches of Protaras, which are reason enough to convince you to buy property in Cyprus. 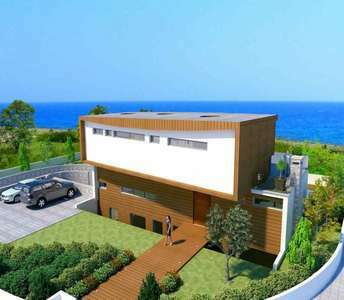 Inspired by nature, this gorgeous seaside villa, for sale in Ayia Napa, offers the perfect opportunity for anyone who is looking to buy property in Cyprus. 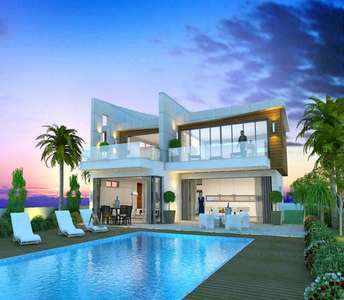 This Cyprus villa located just 50m. from the beach.